If you've been following my writings as of late, you may think that I am negative person. You maybe wondering why I even go to theater at all, if sitting through Hollywood product is so awful for me. I swear to God that I am happy person. Despite standing by my statement that we are living in the laziest era of filmmaking, I still love the medium. We may have seen the ugly side of this business quite a bit within the last month. But we have also seen what can happen when studios allow for the right decisions to be made in this business. It truly seems like the good decisions are being drowned out by the terrible decisions, and that makes me a little sad. Here is another head-scratcher for you. MGM is the next in line to catch Universe Fever and they are seriously considering a shared universe revolving around James Bond. Yes, you read that right. A James Bond shared universe. This is the strangest one I've read about. The Marvel and DC universes make sense. They are based upon comic books, and in those comic books, it was second hand nature to know that all those superheroes existed in the same world. Not so weird. The Dark Universe wasn't that bad of an idea on paper, those monsters existed in the same world too. It just wasn't executed very well. Even what they are doing with King Kong and Godzilla makes sense. But James Bond? Ian Fleming never wrote multiple books in the world of James Bond. He kept the focus on the Bond character. 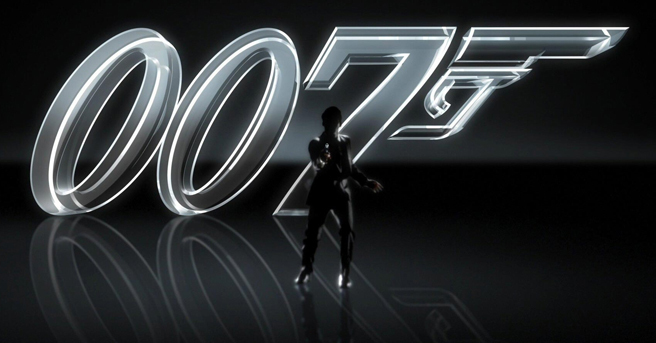 What would a James Bond shared universe look like? Would we get a Felix Lieter movie? A Q movie? An M prequel? A dreaded prequel to how Blofeld created Spectre? None of those ideas sound particularly interesting. I don't think any of those movies would really get butts in seats. 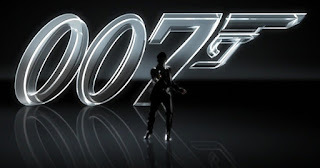 People like the world of Bond due to the main character. I am not sure how well stand-alone movies on his supporting characters would be as bankable as a regular James Bond movie. So...why even do this? Because shared universes are hot now? MGM has struggled over the years with debt. They had to fight like dogs to put their house back together again. Do they really want to tear all that hard work down again?